… “Reaction came quickly to the Pope’s words, with many saying that it sounded like the Pope was suggesting that uncovering the sins of a bishop, such as abuse, was somehow the work of the devil. Sorry to say, but this latest ploy of Francis is almost diabollically cunning in that it twists Scripture to deflect attention from himself!! That became Job’s test. And in 1884 the Devil was granted 100 years by God to do his damnedest and test His Church, which is our current trial through Communism and Modernism and increasing anti-Christian secularism. In his homily Francis is cleverly equating the Great Accuser with Archbishop Vigano!! – reversing the truth, insinuating that goodness and integrity and honesty are evil. 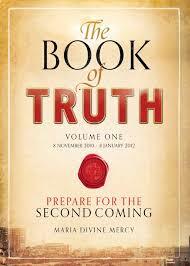 So, so very very deceptive – especially for Catholics who don’t know their Scripture! In the same homily, quoted in that News Flash, Francis presents humility, humbleness, in the context of simplicity, in opposition to “seeking an aristocratic life” – but that’s his favourite stance, the class war again about the rich & poor. But true humility is an interior position. It requires lowering oneself, admitting guilt & being repentant! It is the opposite of pride and arrogance and self-aggrandisement. Humility is littleness. The soul recognises its own fraility, sinfulness, limitations and its need for God. What Scripture calls “poor in spirit”. 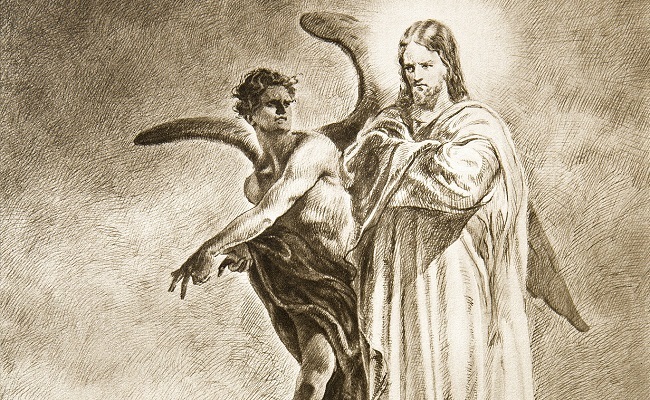 God speaks through the Holy Bible: Vigano and the Evil in the Church. I then read the next headline. I thought about that imagery and how I had recently read other stories of God purging and purifying the Israelites, in the Holy Bible. I then prayed God to please show me what was happening in this breaking story in the Catholic world, of the abused, accused and the innocent- so that I might know the Truth as to what was happening and how God was acting in this. I wondered about whether I might open my Bible on a story about a cleansing fire or a sword sent against Israel’s sins, to cleanse and renew...but that’s that’s not what I opened on. After they were separated from each other, he called one of them and said: “How you have grown evil with age! 54 Now, then, if you were a witness, tell me under what tree you saw them together.” 55 “Under a mastic tree,”* he answered. “Your fine lie has cost you your head,” said Daniel; “for the angel of God has already received the sentence from God and shall split you in two.” 56 Putting him to one side, he ordered the other one to be brought. 50 The whole assembly cried aloud, blessing God who saves those who hope in him. 51They rose up against the two old men, for by their own words Daniel had convicted them of bearing false witness. They condemned them to the fate they had planned for their neighbor: 62 in accordance with the law of Moses they put them to death. Thus was innocent blood spared that day. They use their position to assert their authority and lie to cover their wrongdoing. But God hears the cry of the accused, abused innocent who places their faith in Him and rouses the Holy Spirit -residing in a young boy (represented by Vigano)- which emboldens Daniel and grants him the necessary wisdom and courage to uncover their crime. He says “Go back to the scene of the trial: these men have given false evidence…” (Verse 49). And this is where Vigano has asked for the evidence to be examined: that there was support for this culture of abuse and rampant immorality including by the now head of the Church, ‘pope’ Francis, who knew of the details and acted in a way which enabled its continuation. Prophecies (from the book of Truth) fulfilled – Part 8. Laudato si; communism – fair distribution of wealth…. 21 June 2015, 16:17 4 63: A giant leap toward formal heresy? Here, the pope is plainly misappropriating Sacred Scripture to suggest that all persons, without any qualification or distinction whatsoever, will enjoy eternal beatitude at the end of time. Professor Hans Schellnhuber was among those chosen by the Holy See to present the encyclical to the press …has previously stated that the “carrying capacity of the planet” is “below 1 billion people”. The global population would have to be reduced by more than 80% to meet this target. On 22nd June 2015) it was revealed that Professor Schellnhuber has been appointed a member of the Pontifical Academy of Sciences (PAS) by Pope Francis . … “The Vatican’s partnering with the United Nations climate agenda is nothing short of an unholy alliance. The papal encyclical, no matter how nuanced it may read, will simply be used as a tool to support UN global warming ‘solutions’ that are at odds with most Catholic teachings on issues such as abortion, contraception, overpopulation, and helping the poor nations develop. The Vatican appears to be taking an unprecedented step by seemingly endorsing a specific UN climate treaty. … Pope Francis in his encyclical “Laudato Si’ “ specifically called on Catholic seminaries to teach about ecology, saying: “It is my hope that our seminaries and houses of formation will provide an education in responsible simplicity of life, in grateful contemplation of God’s world, and in concern for the needs of the poor and the protection of the environment” (Paragraph 214). On the 132th December, Feast of the Immaculate Conception, no mention of our Blessed Mother was made, but an environmental and blasphemous light show desecrated the Vatican. There were images of animals, and pagan gods and goddesses and Buddhist monks. “Buddhist monks, on the march, seemed to indicate a way of salvation alternate to Christianity. Not one religious symbol, not one reference to Christianity; the Church gave the way to “sovereign nature”. 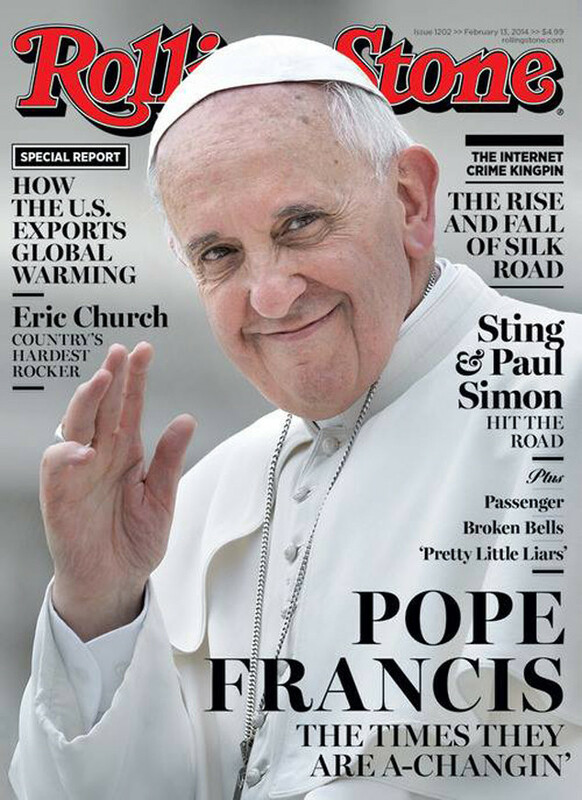 The November 2013 Apostolic Exhortation Evangelii Gaudium Pope (Francis) focuses on “two great issues” that, he says, “will shape the future of humanity.” “These issues are first, the inclusion of the poor in society, and second, peace and social dialogue,” he wrote. Communism has pushed for working women since the beginning of the Revolution in Russia. Plank 8 of the Communist Manifesto: Equal liability of all to work. Establishment of industrial armies, especially for agriculture. This is pure global governance orchestrated by an entity with authority above national sovereignty. (In her article, I have emphasized the ideas and concepts which Pf has very obviously been pushing – which is very clearly a link to socialism and communism and the one-world government, which is communism’s goal). 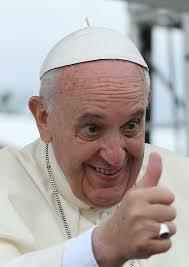 “The Popes have constantly condemned communism since its earliest days. Pius IX, Leo XIII, Pius XI and Pius XII have all radically rejected communism. And they have also explicitly warned that communism was a threat to the family. “They need to pray hard now, as the outcome of this atta ck on my holy Vicar will be witnessed by you all. Pray, pray, pray that the false prophet will be identified for what he is. the way in which my misguided sacred servants will drop in awe at his feet. and the love he exudes will be all about him. He will be seen as being innovative, dynamic – a breath of fresh air. While he is driven and energetic, his powers will not come from God the eternal Father. “Pope Benedict XVI is being plotted against, within his own corridors, by an evil sect. So much confusion has been spread by this wicked, but, hidden sect, that my children have wandered away from the true church. 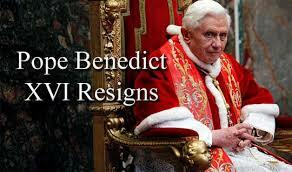 They plan to replace the holy vicar, Pope Benedict XVI, with a dictator of lies. This wicked plan has changed the fundamental authenticity of the Catholic Doctrine over the years. You insult my son when you receive the Holy Eucharist in the hand. Now, in 2017, we can see how all these prophesies regarding Pope Benedict XVI (the one true pope) and Francis (the false prophet) have been fulfilled.